A number of people have read this book, which contains my first real attempt at writing a novel and have either liked it or hated it. 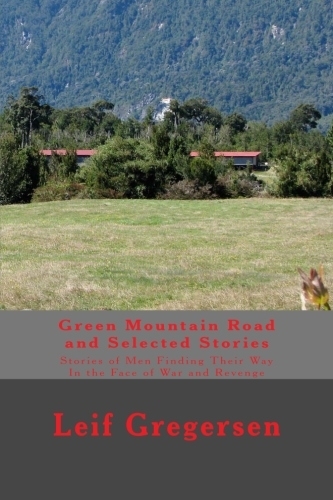 A number of people really like the main character, a cold war leftover special forces operative who was named Mr. Molnar in the Novella that begins this collection. I don’t want to reveal much but Mr. Molnar was almost entirely based on a man I knew who really was an iron curtain operative. This book also contains four of my favourite short stories.